Some of our collections have separate collection guides not included in the Archival Collections Database. Browse those guides here. Papers created by and about adventure novelist Rex Ellingwood Beach (1877-1949), alumnus of Rollins College. Beach traveled to Alaska in 1897 to participate in the Klondike Gold Rush before becoming a prolific writer of short fiction, novels, articles, plays, and screenplays. Documents the activities of the family of William F. Blackman (1855-1932), the College’s fourth president, at Rollins and in the local community. The writings demonstrate their wide interests and endeavors, including their activities in the Florida Audubon Society. 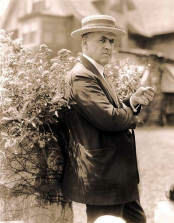 William Meharry Glenn was the publisher of the Orlando Morning Sentinel from 1925 to 1931. The correspondence and other writings in this scrapbook document his friendship with Hamilton Holt (1872-1951), the eighth president of Rollins College. 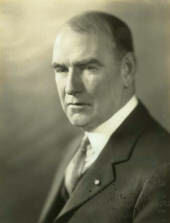 Hamilton Holt (1872-1951) shaped the image and mission of Rollins College during his 24 years of service as president. A respected magazine editor prior to his tenure at Rollins College, Holt was a candidate for the United States Senate and a highly regarded proponent of international peace. His innovative theories on classroom learning transformed collegiate education and garnered Rollins College a national and international reputation. The Hamilton Holt Papers consist of correspondence, scrapbooks, manuscripts and files on peace, internationalism, journalism, and education, and eighty-one volumes of the Independent, a forerunner of weekly journals such as Time and Newsweek. 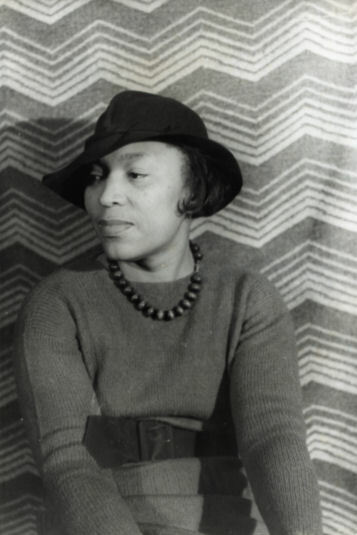 These files highlight the relationship between author and anthropologist Zora Neale Hurston (1891-1960) and Rollins College. They document Hurston’s performances at Rollins in the early 1930s and arrangements regarding her visits, as well as her correspondence with Rollins student Maxeda Von Hesse ’35. The records also contain secondary reference materials, including biographical information and literary criticism. The T. L. Mead collection documents the story of an early Florida horticulturist. Along with Mead's own inventory of papers and letters, the total collection of documents spans nearly a century, from 1840 to 1936. The Mead Collection contains manuscripts, photographs, memorabilia, periodicals, books, and pamphlets from Mead's personal library, as well as his personal papers and correspondence. 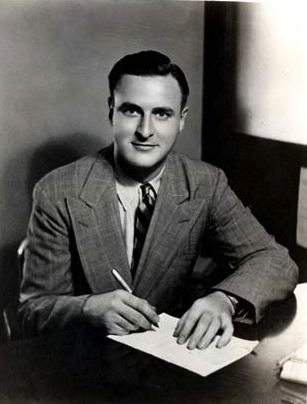 These records reflect the writing career of author and editor Bucklin Moon (1911-1984) and his connection to Rollins College. The most remarkable parts of the collection are Moon’s handwritten manuscripts on various subjects, ranging from politics and black colleges to editing books; and his type-written, unpublished memoir with handwritten revisions. From those folders one can gain insights into the mind of a talented author with a vision for his time: the first white writer to examine the black family without relying on either stereotype or tragedy. 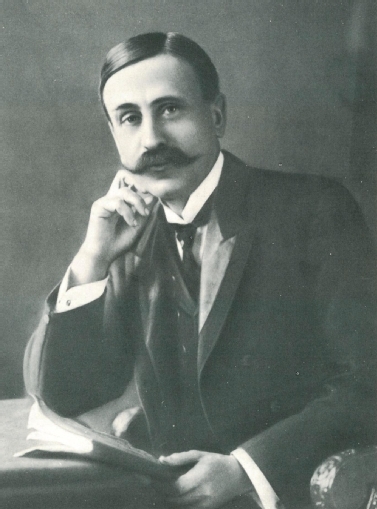 The personal papers and library of pioneering Florida horticulturalist Henry Nehrling (1853-1929), containing manuscripts, photographs, memorabilia, periodicals, and pamphlets from his personal library. The collection also includes Nehrling's correspondence with internationally famous botanists, plant collectors, and horticulturists of his time, such as Theodore L. Mead. 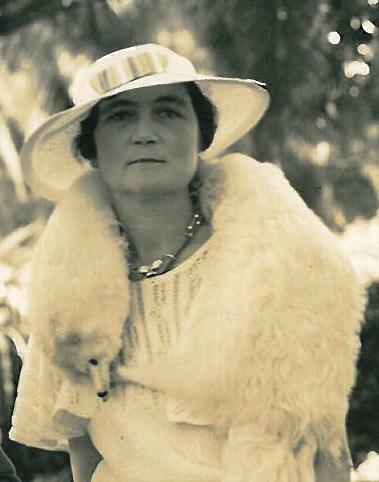 These records reflect the connection between Marjorie Kinnan Rawlings (1896-1953) and Rollins College. They document her frequent visits to the College, where she gave readings for the Animated Magazine, a yearly College event. . The most remarkable part of the records is the forty-eight piece correspondence between Rawlings and Rollins' President Hamilton Holt, spanning the years 1933 to 1949. 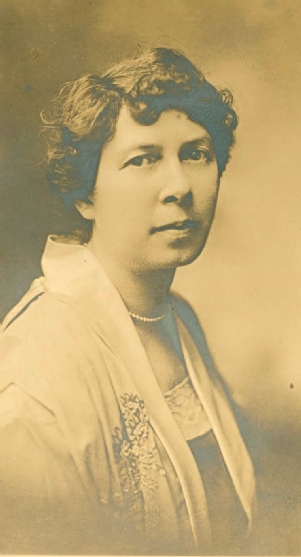 Papers created and collected by Jessie Belle Rittenhouse (1869 – 1948), a poetry anthologist and Poetry Consultant at Rollins College. The papers document Rittenhouse’s great contribution to the American and British poetic movement, documenting her own personal contributions to poetry and her skill for finding and fostering the talent of others. This collection contains clippings and memorabilia from the career of Fred McFeely Rogers (1928-2003) in children’s programming and his association with his alma mater, Rollins College. Programs, scrapbooks, photographs, stage designs, posters, video tapes, and slides documenting performances staged at the Annie Russell Theatre of Rollins College since 1932. 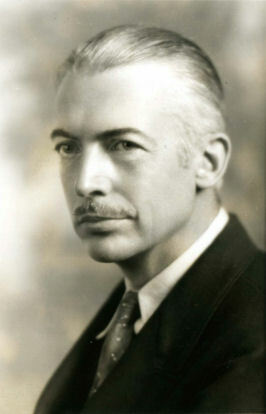 The A. Reynolds Morse Collection of author M.P. Shiel (1865-1947) contains not only the most complete set of all editions of Shiel's writings and some manuscripts, but also reference materials and classic works of science fiction, detection, fantasy, and mystery, including the writings of Louis Tracy and John Gawsworth. Also included are some of Mr. Morse's correspondence and research notes concerning M.P. Shiel. 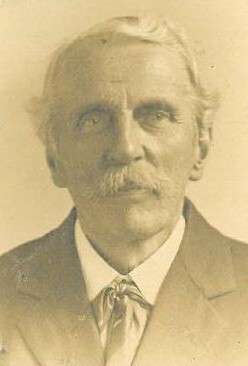 William Sloane Kennedy (1850–1929), worked for the Boston Evening Transcript in the 1880s, where he developed a friendship with Walt Whitman. 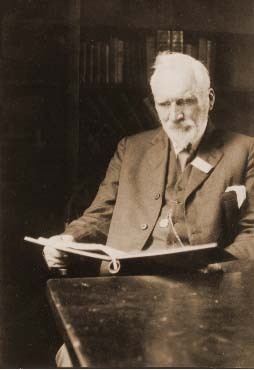 Kennedy’s works include biographies of Longfellow and Whittier, but his most important contributions are his studies of Whitman, including Reminiscences of Walt Whitman (1896), an edition of Walt Whitman’s Diary in Canada (1904), and The Fight of a Book for the World (1926). The collection contains works by and about Walt Whitman, including a first edition of Leaves of Grass, as well as Mr. Kennedy’s papers and correspondence. 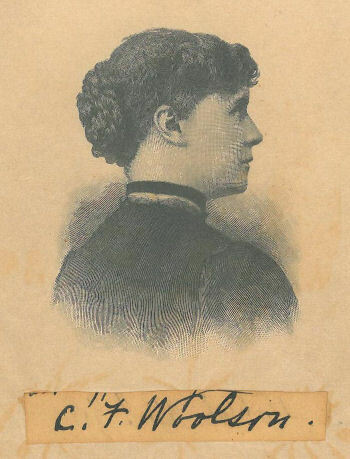 The collection consists of papers preserved by Clare Benedict in memory of her aunt, the American author Constance Fenimore Woolson (1840 – 1894). 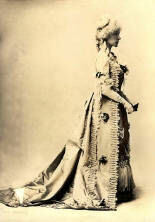 The contents partially document Woolson’s literary career, through original manuscripts and reviews of her work, but also documents the literary ambitions of her family, particularly those of her niece, Clare Benedict. Very well documented is Benedict’s gift of the Woolson House to Rollins College and the creation of a literary society in Woolson’s honor.